RDM Auto Services have been in business since 2001. 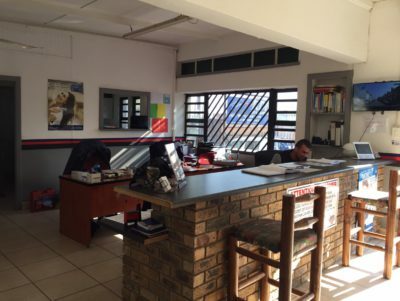 Riaan Matthee is the founder of RDM Auto Services and spent 15 years building a reliable and honest workshop – giving all the staff the best training and expertise available. Before starting his own car service centre doing repairs and maintenance, Riaan worked at various motor vehicle agents to gain experience with technical know-how. 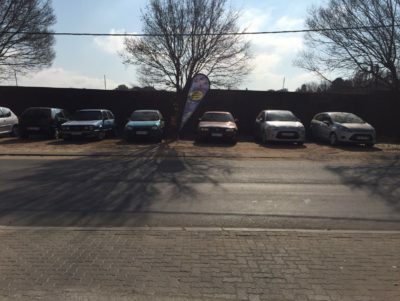 Brands such as Hyundai, Ford and Volvo which all assisted in Riaan gaining the motor knowledge that he still uses today. We at RDM Auto Services strive to give superior car services at affordable prices and firmly believe that all our customers, big and small deserve the best service we can give.  We source the best car spares and car parts prices and pride ourselves in being honest with our clients. 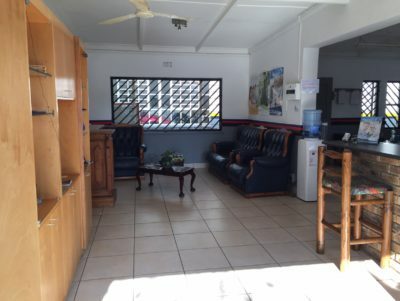 See what we offer at our Car Service Centre.